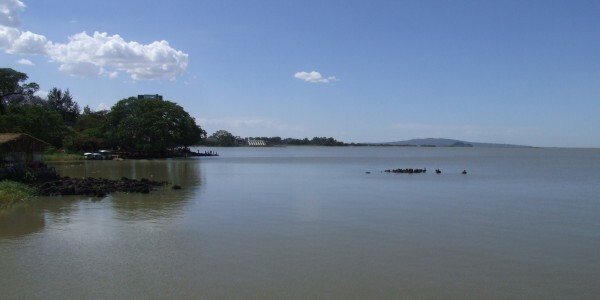 Bahir Dar, although an attractive city in its own right, is mainly visited because it is the obvious starting point from which to explore Lake Tana and the Blue Nile Falls. 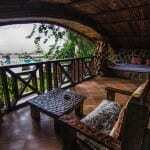 Why visit Bahir Dar & Lake Tana ? 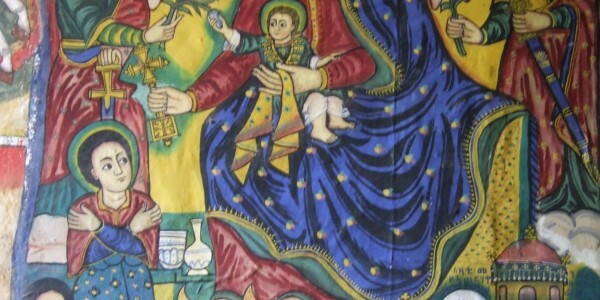 The islands and peninsulas of Lake Tana are home to more than 20 monasteries, some of which were founded during the 14th century, some possibly even earlier. 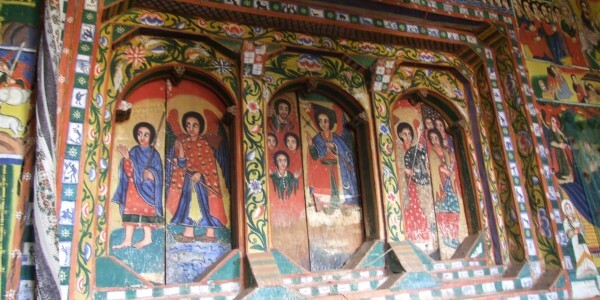 The monasteries are beautifully decorated and house innumerable treasures, none more so than the relatively accessible Ura Kidane Mihret on the Zege Peninsula. Steeped in mystery and legend, the monasteries are peaceful retreats for their monastic residents. With the conservationalist element of the Orthodox Christianity ensuring little change, some of the islands and monasteries double up as nature reserves – the Zege Peninsula for example is home to the largest pocket of natural forest in the area, harbouring monkeys and various forest birds. 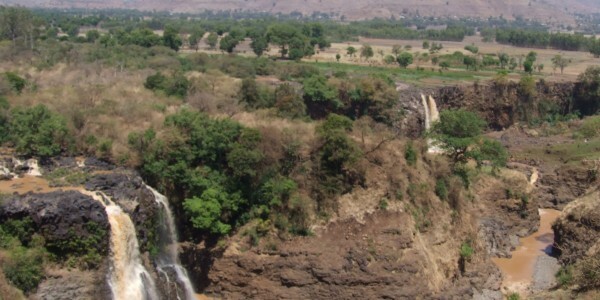 The 45m high Blue Nile Falls, locally known as Tis Abay (Smoke of the Nile) or Tis Isat (Water that Smokes) are located just outside Bahir Dar. 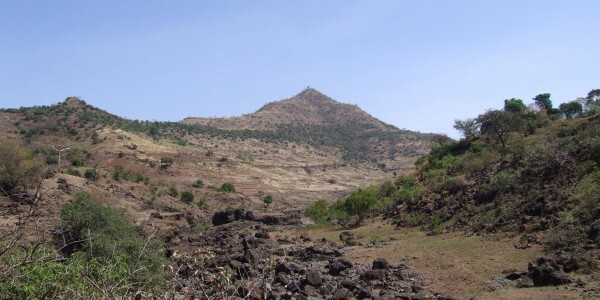 The Blue Nile which contributes 85% of the main Nile flow starts its long journey here. 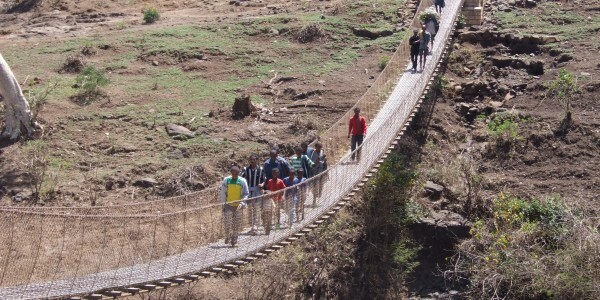 During the rainy season and when the hydro-electric plant isn’t operating (the plant diverts around 95% of the water when it is operating) the falls are worth a visit.